Are you courageous enough to try the deep impact of black walls in your home? The dramatic effect that black walls can create is unequaled and it takes courage and commitment to create a stunning interior design adorned with black walls. Black painted walls, chalkboard walls, elegant black wallpaper or even some black accents can change the appearance of your interiors. 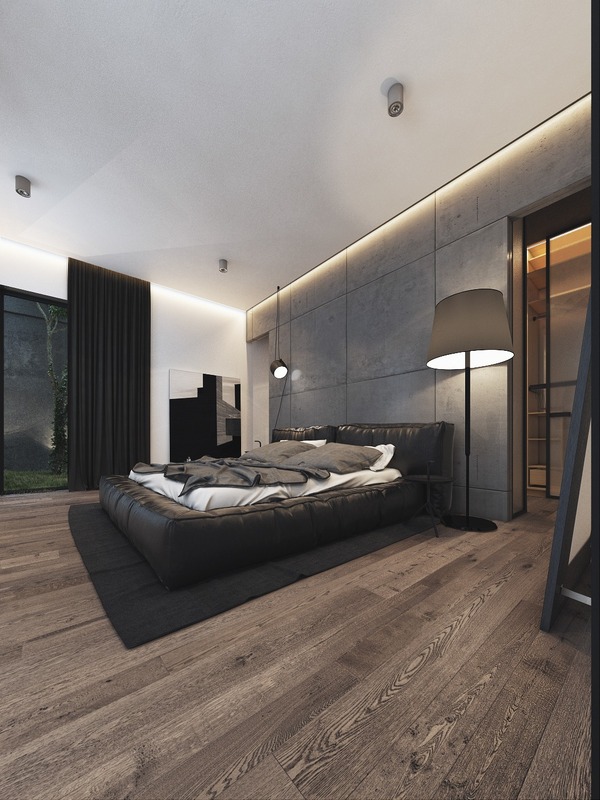 High ceilings or a lot of natural light seem to be the prerequisites for enjoying black walls in your rooms, but even smaller spaces can look modern and elegant if all the other elements are chosen to contrast and enhance the effect of dark walls. Some of the interiors you are about to see have vividly colored furniture and decorations that soften the impact of black walls. Have a look these amazing 20 Black Bedroom Design Ideas you will love to copy.